Located in Zurich, Switzerland, Server & Cloud provides a wide range of products and services including Dedicated Servers, Cloud and VPS Hosting, DDoS Protection and Colocation since 2012. 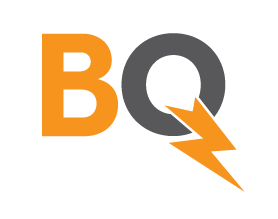 Our company is a privately owned, customer oriented hosting company with highly skilled employees at every level of organizational structure. High-end hardware, enterprise-class solutions, multiple redundant connections and proven bandwidth providers enable us to achieve uptime that, in fact, exceeds 99.9% while guaranteeing minimal latency and impressive connection speeds all over the web. We take our customer's web based infrastructure to a new level. 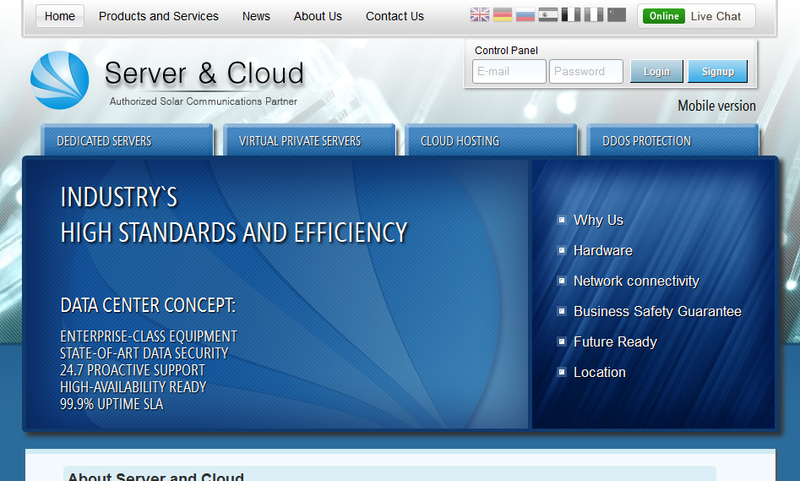 Server & Cloud's philosophy is continuous improvement. Our team and our partners works hard to develop new solutions to exceed the most demanding customer needs. Server-Cloud accepts payments in Bitcoin, Bitcoin Cash, NXT, Litecoin, Ethereum and other crypto-currencies. Traditional payment options like Credit Cards, Bank Wire and Paypal are also available. Respect for the privacy of individual and company data is required by Swiss law: SR 235.1 Federal Act on Data Protection. In the European Commission Decision 2000/518/EC (Official Journal L 215/1 of 25.8.2000) the Commission states that Swiss law provides adequate protection of personal data and data transfers from Member States to Switzerland are therefore, permitted under Art. 25(1) of the EU Directive. really good server and wonderful hosting.